Want smooth, gorgeous soft lips? 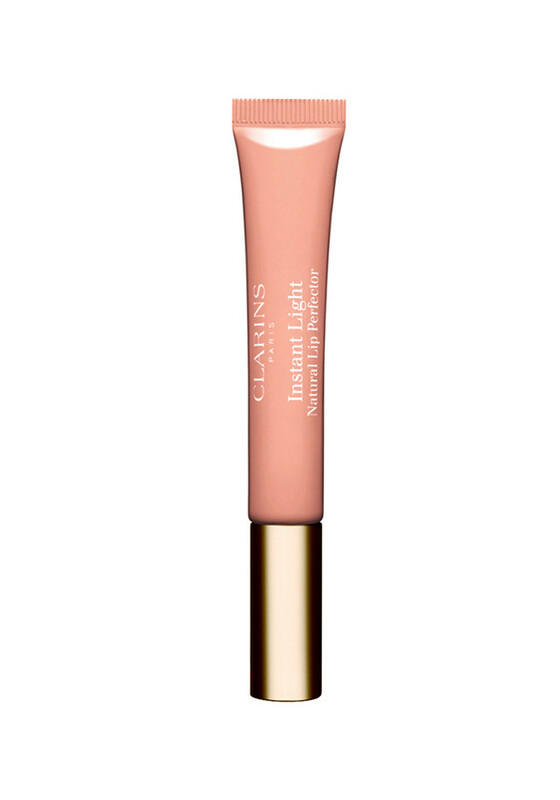 This lip perfector from Clarins is just what you need. 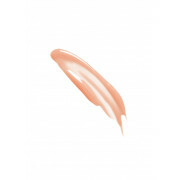 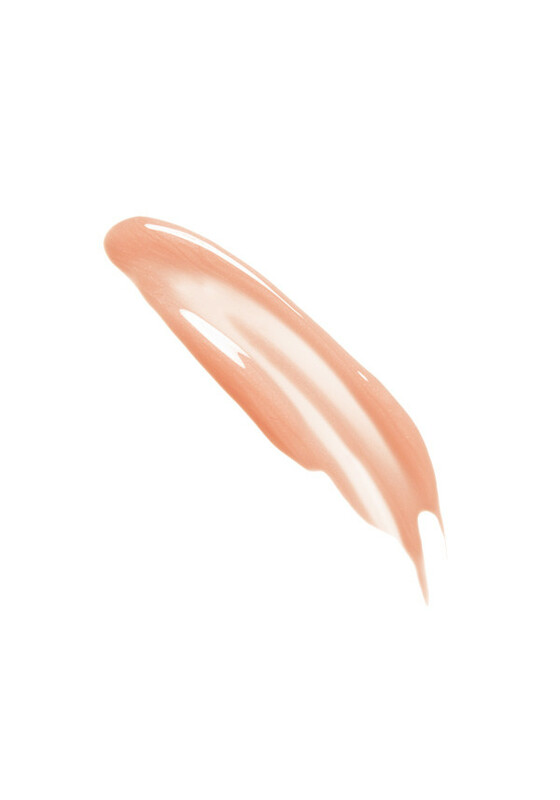 The smooth gel formula nourishes, repairs and protects, for beautiful, perfectly shaped lips.